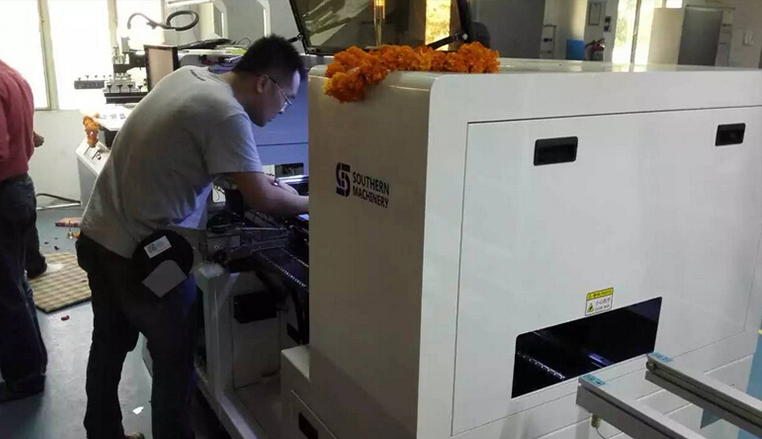 Our engineers came to Indian customers factory for installing, and training. 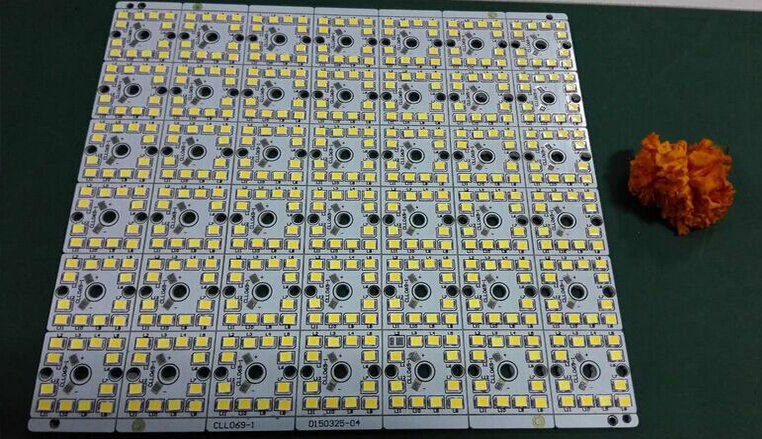 1.We sold the whole SMT LED production line to our India customer.This scheme is currently the only one from us, only we provide. Cost-effective. 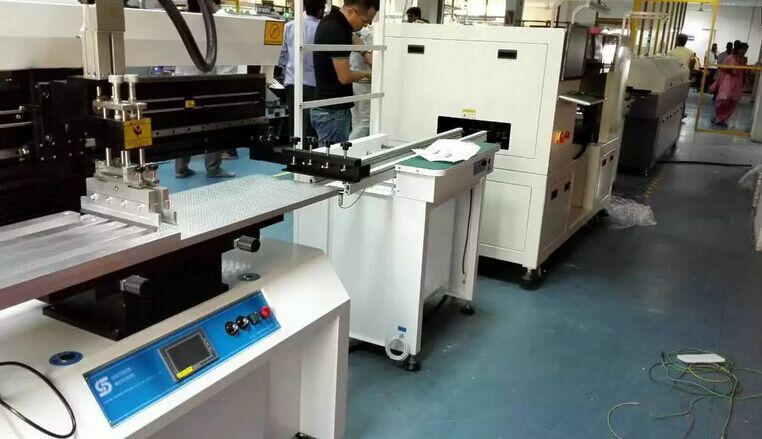 Start from about $50000, ROI less than half a year. 2. 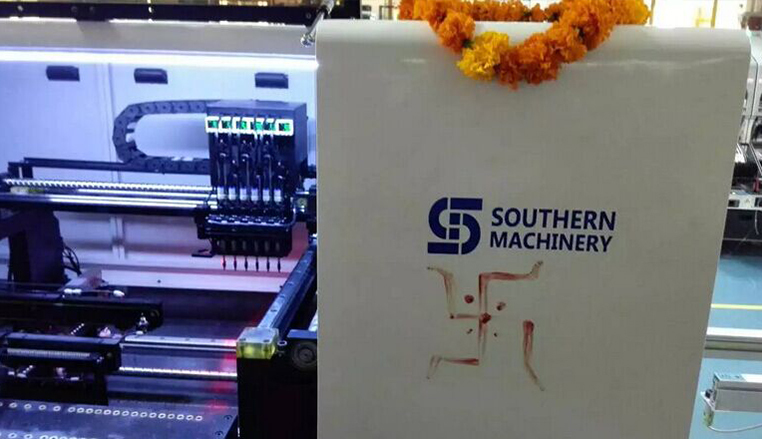 Our professional engineers train customer engineers how to install and operate machine with technology guide, train customer engineer until they know it completely,let you no need any worry . 3. 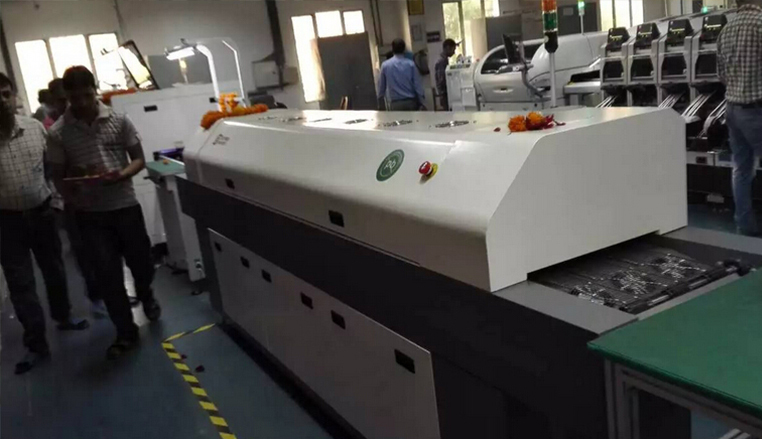 Customers to use our production line to produce the first board .